Check Pricing, View Tee Times, Book Tee Times for this Course! 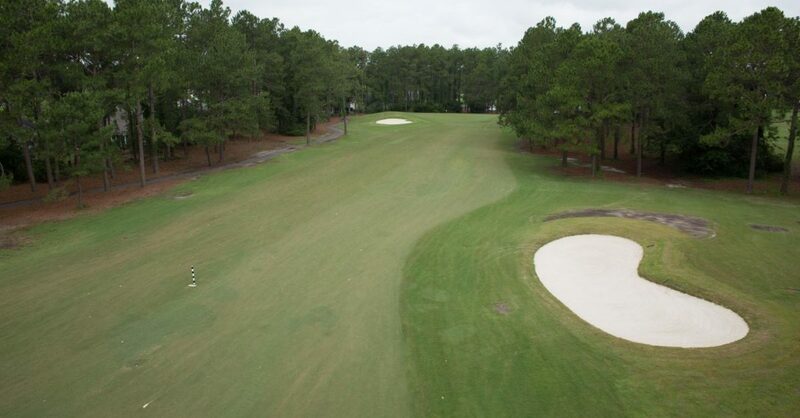 Located in Sunset Beach, North Carolina, Sandpiper Bay Golf & Country Club offers 27 holes of championship golf on their rolling contoured fairways and sculpted bunkers. 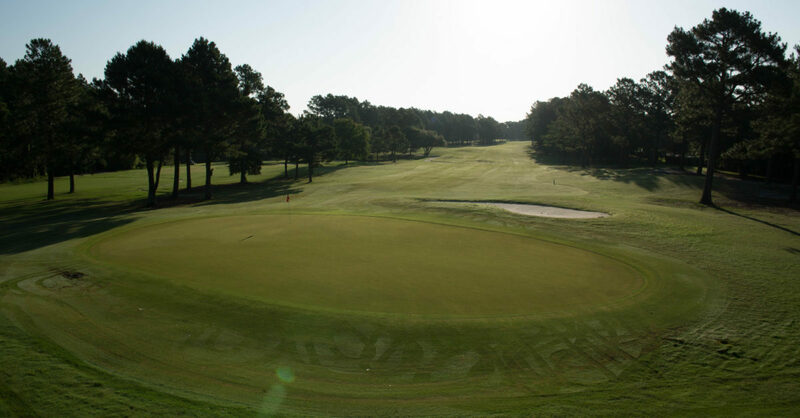 Due to their commitment to excellence, this Dan Maples trilogy has become well-known as one of the best groomed beach golf courses in the area. The newly renovated clubhouse, featuring Pipers’ Restaurant & Lounge, gives you a beautiful panoramic view of the surrounding Carolina pines and shimmering lakes. 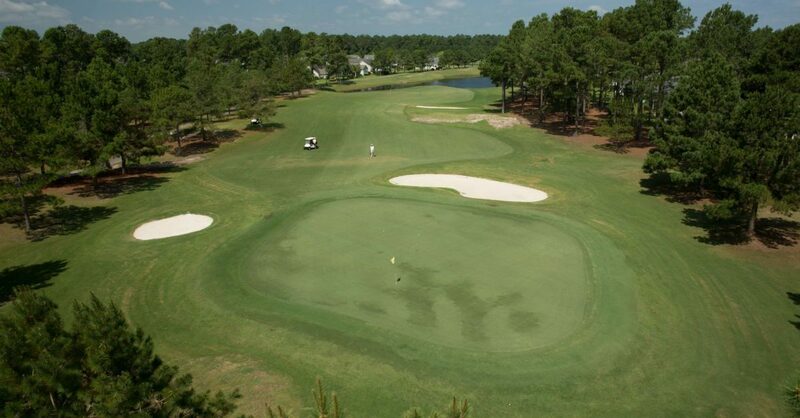 Based on golf course condition, pace of play and overall experience, Sandpiper Bay Golf & Country Club is rated 4 stars by Golf Digests’ “Places to Play”. Their 4 sets of tees allow all golfers to choose a comfortable playing distance on all three very fine nines. Call (888) 999-9520 to Book!